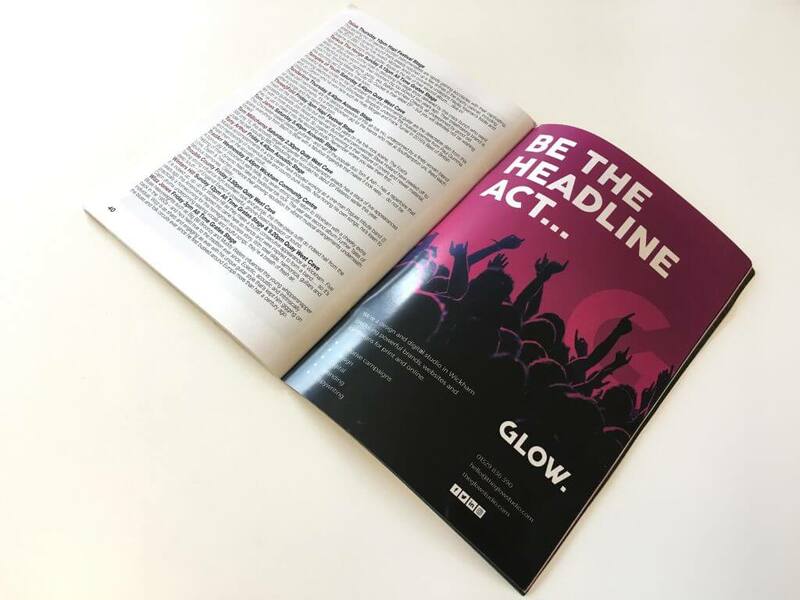 In the studio this week, between some fabulous rebranding projects, labelling Aquila branded bottled ale (see previous post), finishing off a couple of whopping brochures and creating a few stunning websites, we’ve been getting ready for Wickham’s very own Glastonbury. 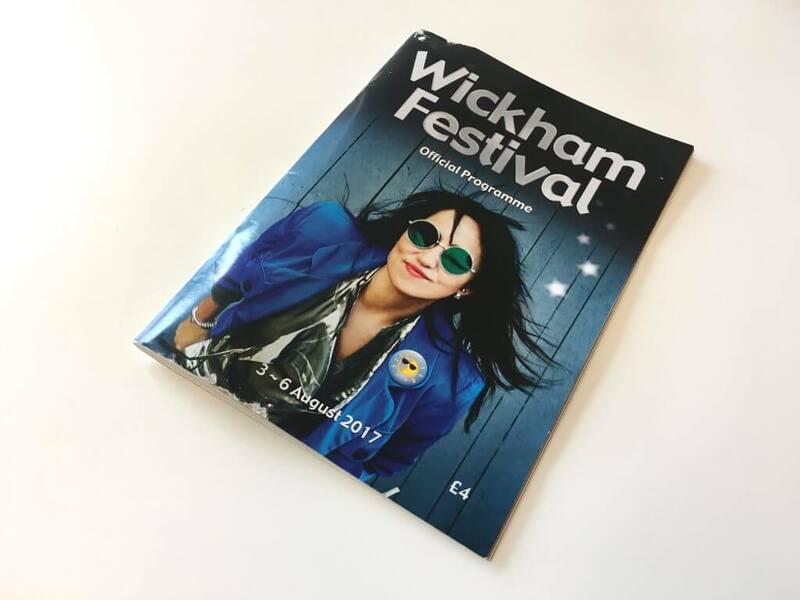 It’s Wickham Festival this weekend and Glow is a proud supporter – check out our programme advert! 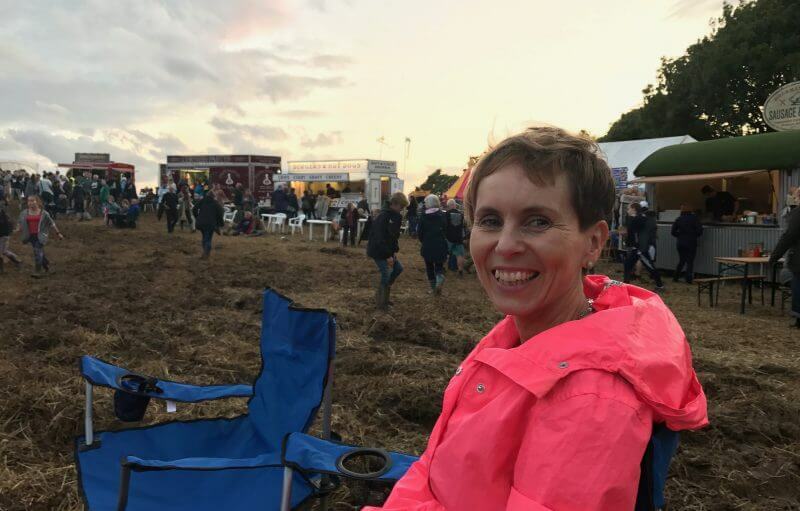 Granted, there’s no Adele, Ed Sheeran or Dolly Parton but over the past couple of years we’ve had some fabulous acts, including Tony Hadley, The Stranglers, James Blunt and The Proclaimers …. ‘and I would walk 500 miles’ …. And this year is set to be equally as good with KT Tunstall, 10cc, The Levellers & The Men They Couldn’t Hang, to name a few. So, if you get a chance this weekend, I’d recommend a visit. Wellies and a camping chair a must.